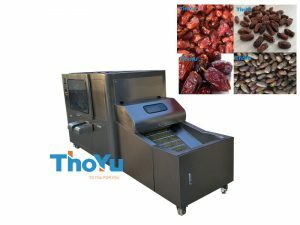 Wood pallet feet block machine is a woodworking machine used to produce wood pallet feet block by hot pressing technology, you can use wood waste materials to make it, such as wood chips, sawdust, wood scraps, waste pallets etc, Wood pallet feet block machine is a very good equipment for wood waste recycle. 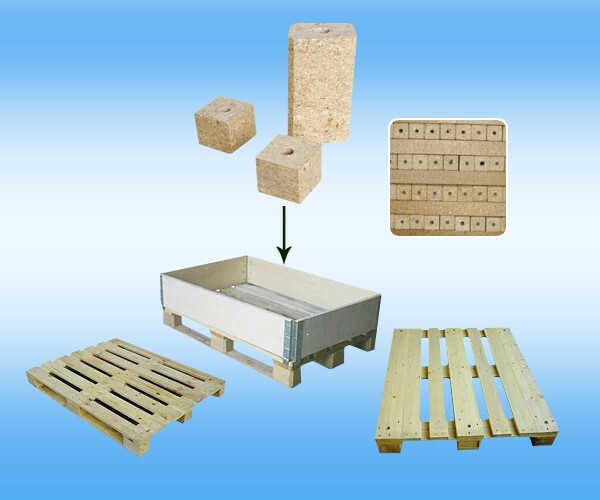 The wood pallet feet block is different from traditional wood pallet feet, first the cost is much lower than it, and the quality is much strong than it, and it can be recycled, following is the wood pallet feet block levels. How to make wood pallet feet block? 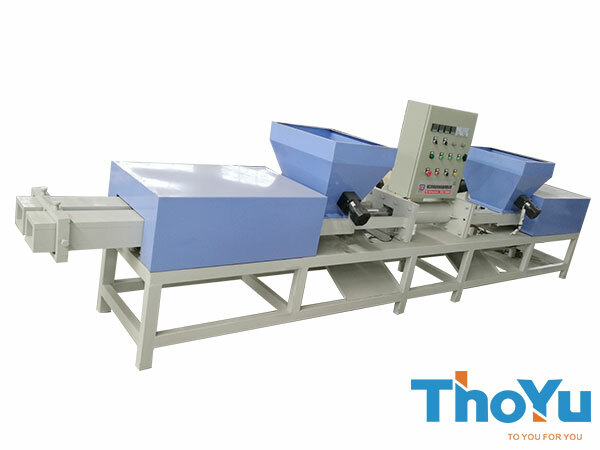 if you are working in woodworking industry, you may own some of the above equipment. 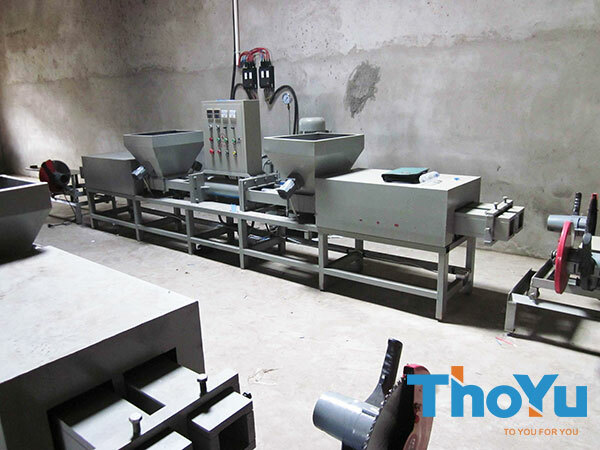 You only need to purchase wood pallet feet block machine and other auxiliary equipment. More details and videos, you can contact us by message or email, we will plan a best wood pallet feet production solution that suits you.